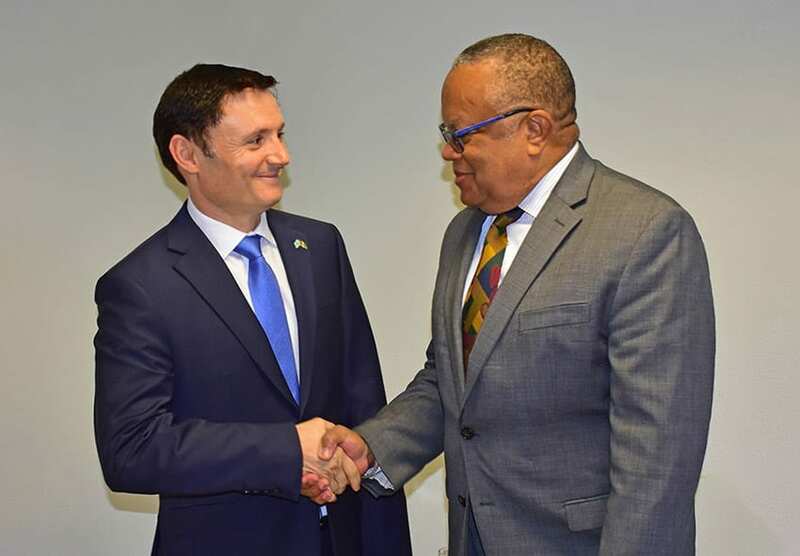 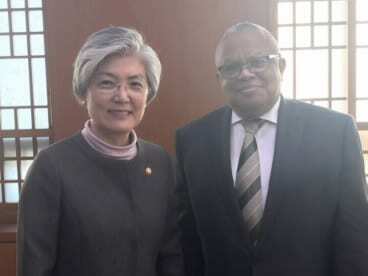 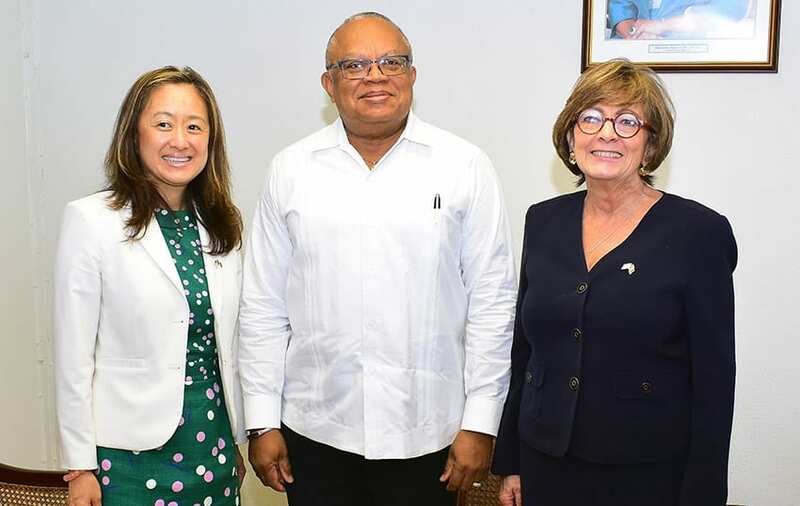 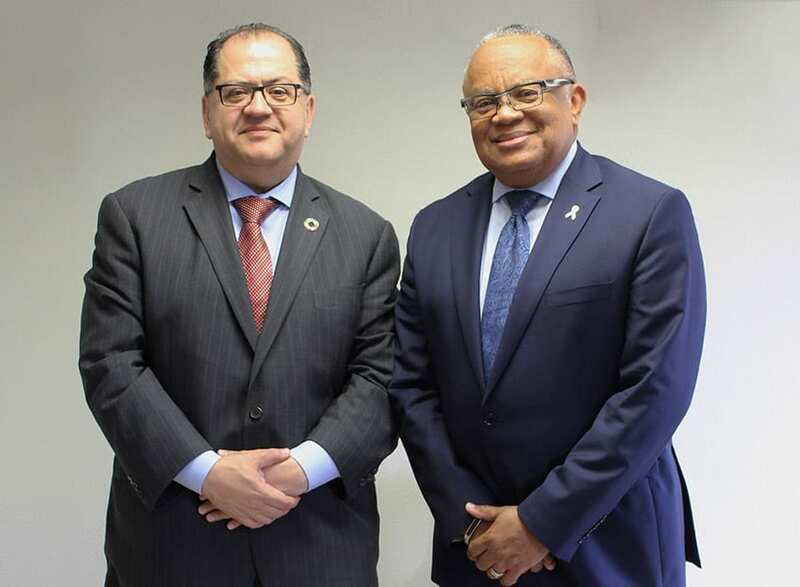 Minister of Foreign Affairs and Foreign Trade, Senator Dr. Jerome Walcott, recently received a courtesy call from UN Assistant Secretary-General and UNDP Regional Director for Latin America and the Caribbean, Luis Lopez Calva. 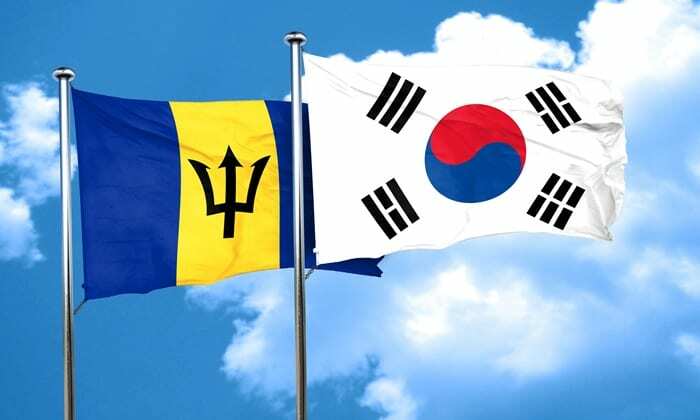 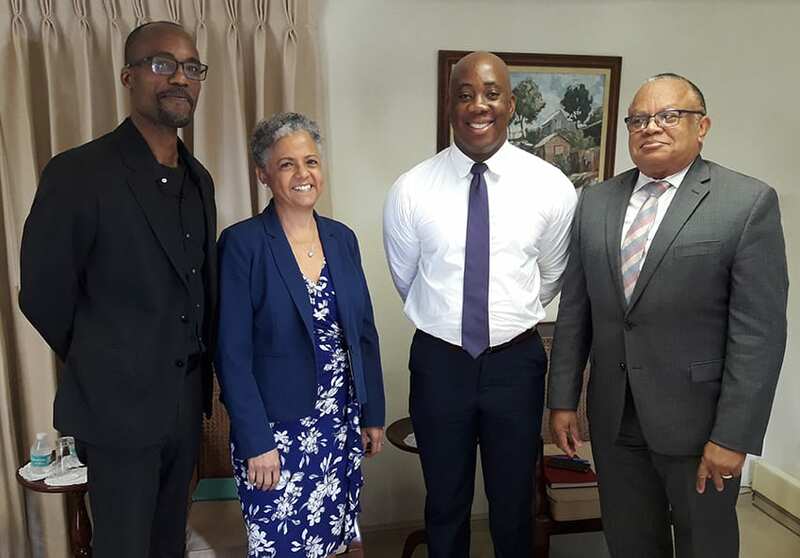 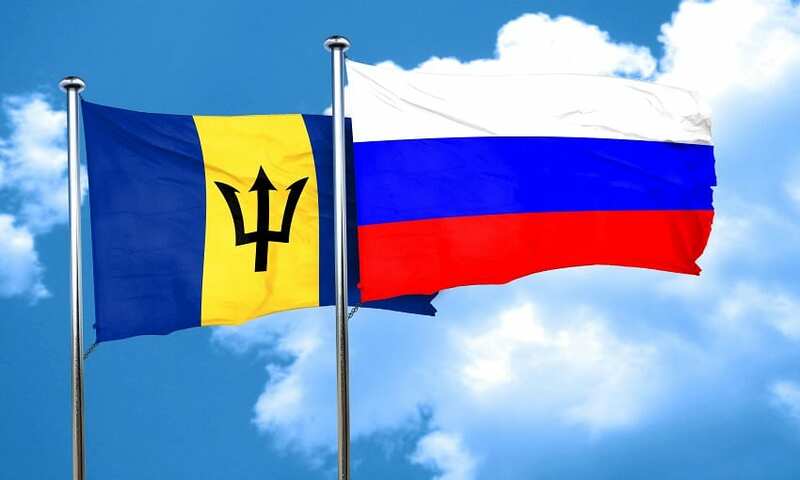 During the meeting, they discussed matters related to the UN Reform, possible implications it may have on Barbados, the vulnerability of small island developing states, and climate change. 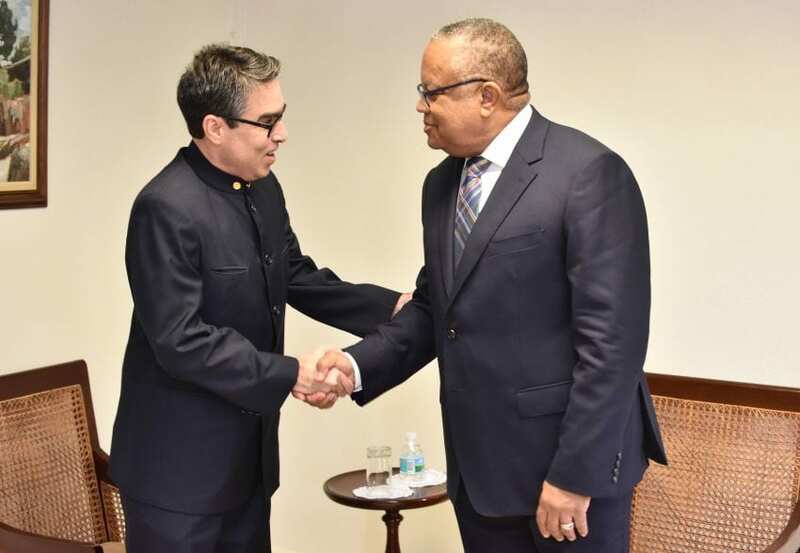 The officials also spoke about the graduation process for developing countries. 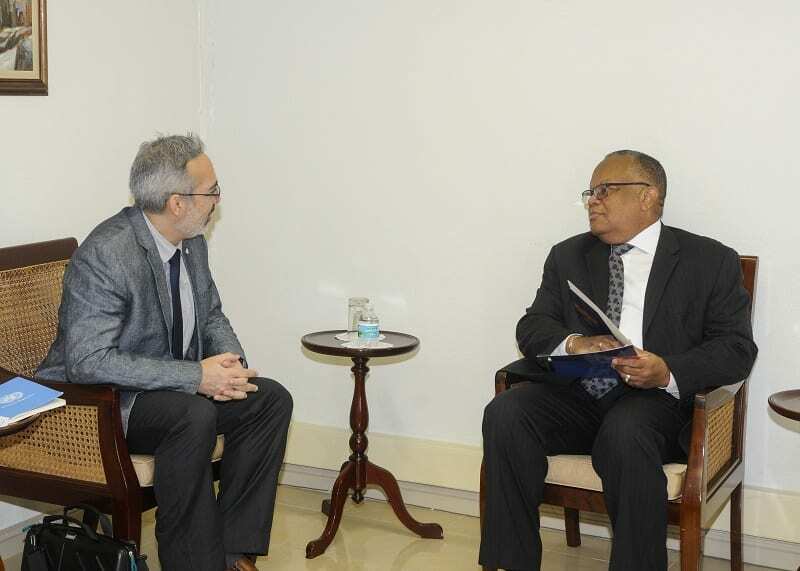 Mr. Lopez Calva shared that a proposal was being worked on to outline alternative classifications indicators which would impact the eligibility criteria and vulnerability matrix of the graduation process. 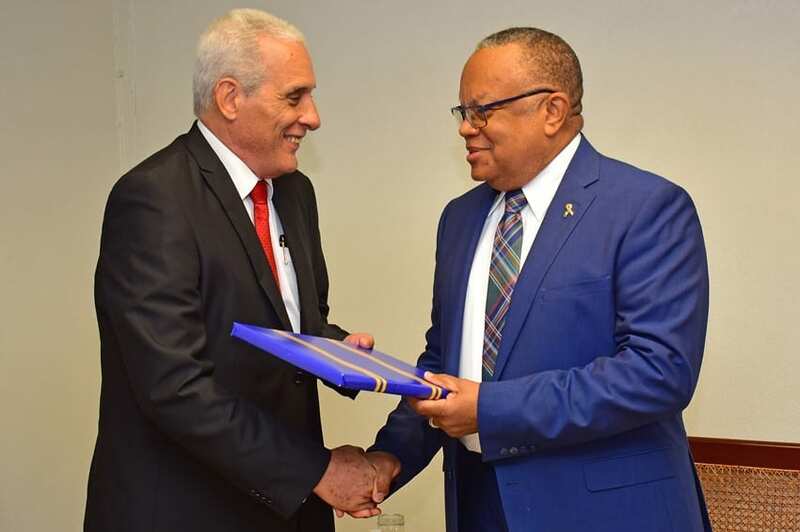 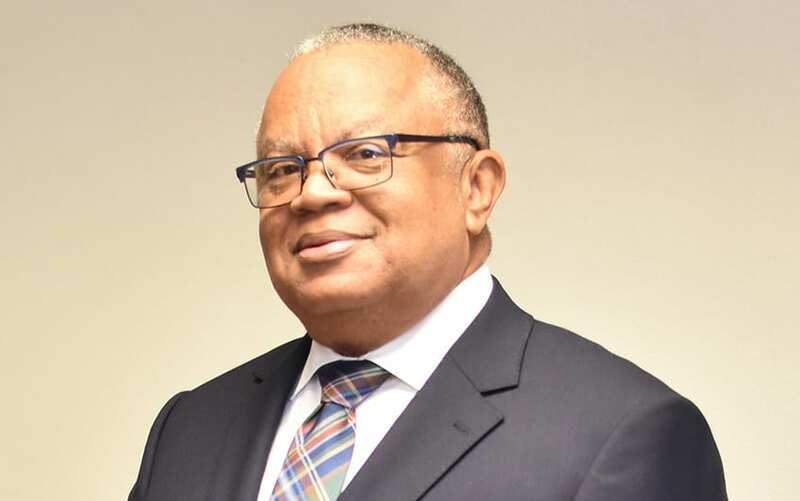 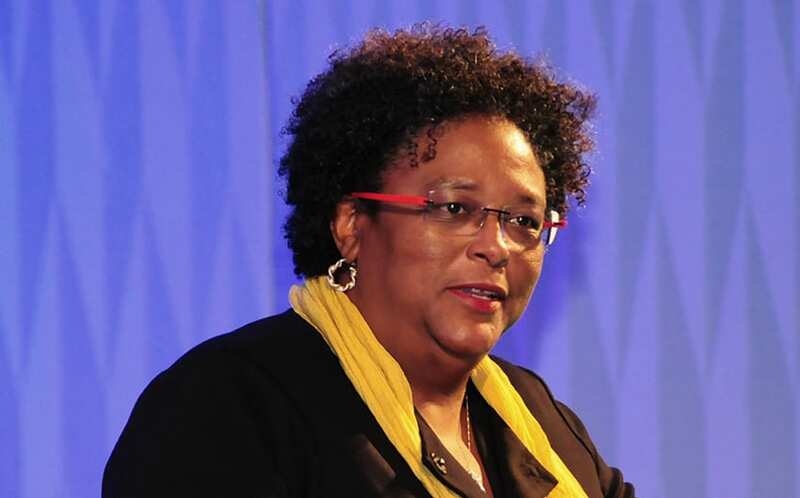 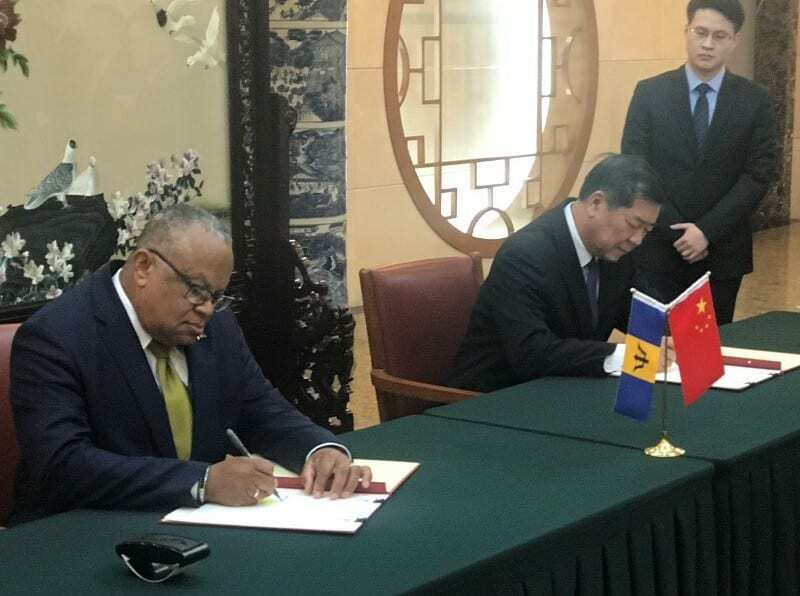 The Foreign Affairs Minister thanked Mr. Lopez Calva for the UN’s commitment to Barbados, and stated that government was prepared to continue working with UN agencies.